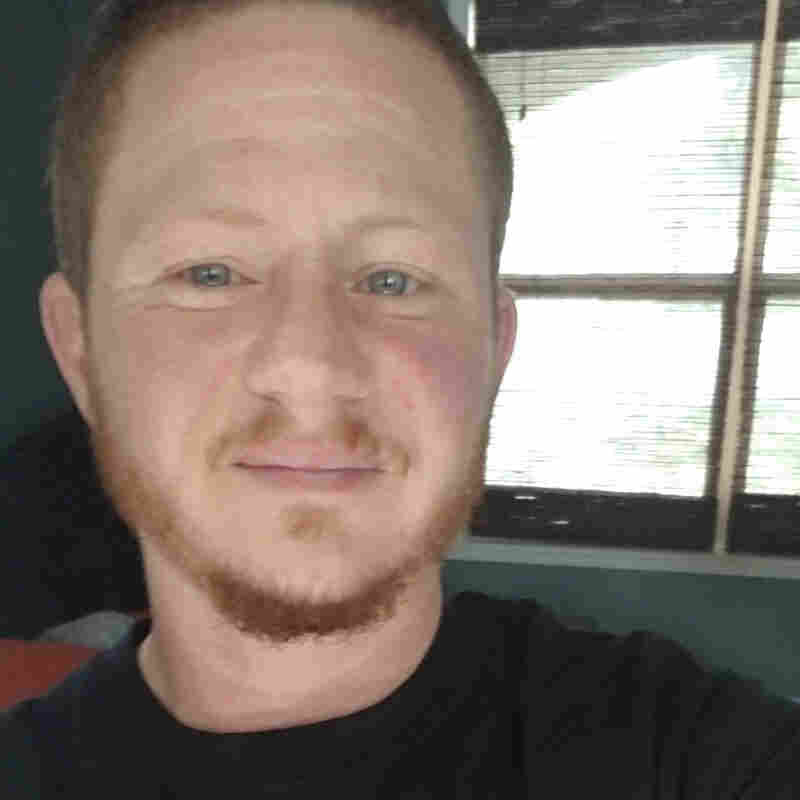 Transgender Teachers: In Their Own Voices : NPR Ed We asked transgender educators around the country to share a selfie, and tell us what they wish others knew about them. Many say they play vital roles in creating safe spaces for the next generation. "The one thing I wish people knew about me is that my identity as an educator is the most important one I have." "The one thing I wish people knew about being a T/GNC educator is how resilient you must be! Each choice about what pieces or how much of your identity to share is extremely intentional, and fighting off the fear of being 'found out' by unaccepting colleagues or families is exhausting. At the end of the day, it's all worth it – my kids have taught me more about myself and unconditional acceptance than I ever imagined." "I'm not a lone hero. To do my best work, I need to know without a doubt that other staff have my back." Deena Dawn Larsen, English teacher, Manitowoc, Wis.
"A year ago, I legally changed my name. This fall, I fully transitioned at work, presenting as my authentic self in front of my students for the first time. My fear was that my transition would adversely affect the learning. In reality, my transition has been a non-issue. The staff, students, and parents have been amazing. I am able to focus on teaching and students can focus on learning. I am comforted knowing that my students see me as an educator who has their best interest at heart." 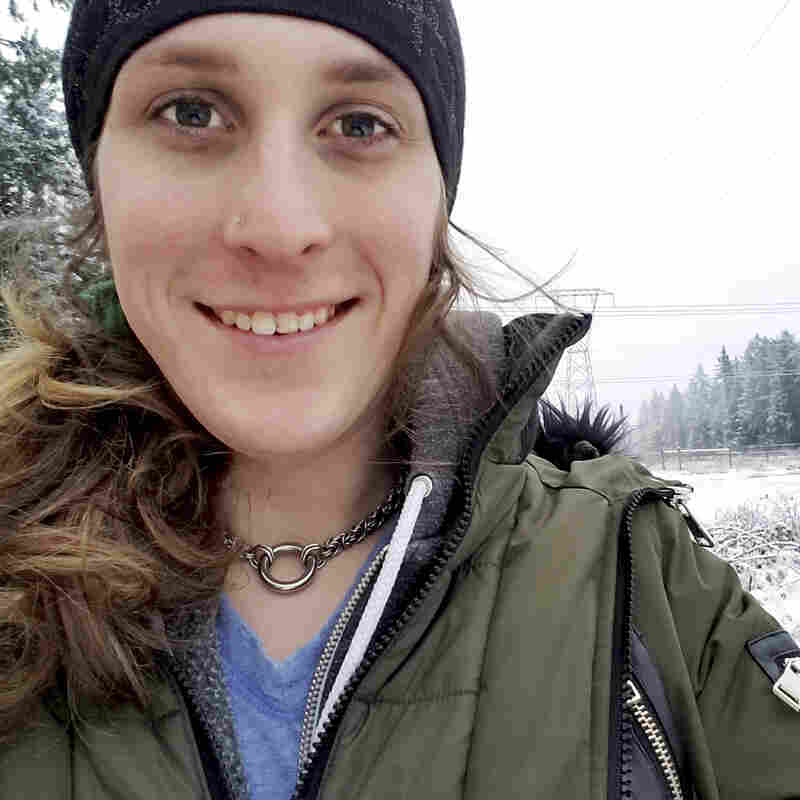 McKinley Morrison, early childhood teacher, Olympia, Wash.
"The one thing I want people to know about T/GNC teachers is that our gender identity expands upon our abilities to teach and does not detract." "At the end of the day, we care. We care about your children, we care about the education system, we care about the future of our society, and that is why we chose to go into this profession." Bailey Coffman, reading instructional coach, Albuquerque, N.M.
"Life is full of transitions. Some just are, or look different than, others." 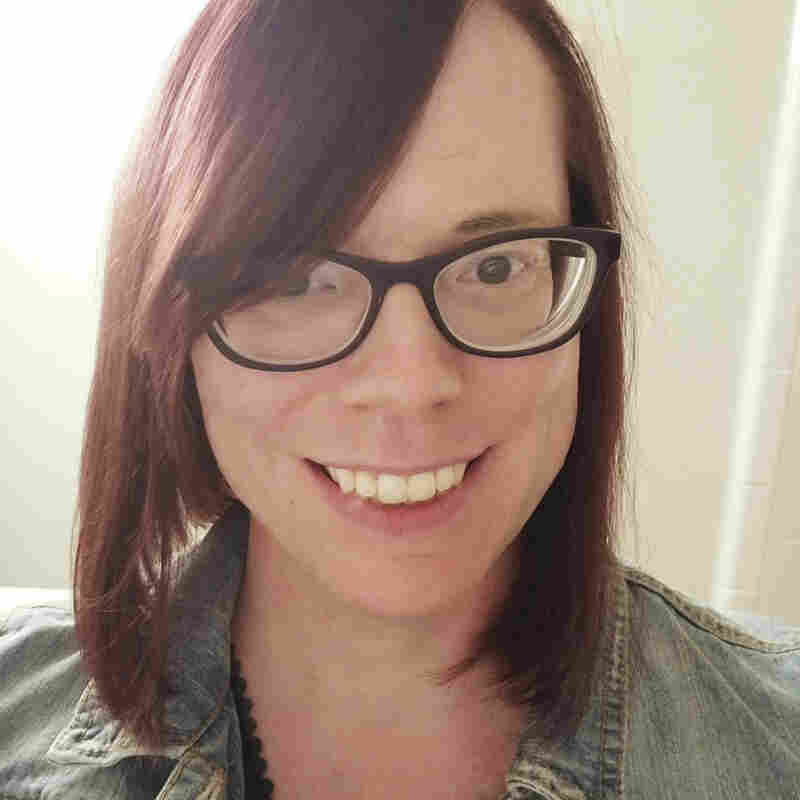 Jennifer Eller, tutor, Washington, D.C.
"Because I am a transgender woman, parents and colleagues assume I am muddling through or that my gender handicaps me. In fact, I am highly qualified, hold multiple degrees, and scored in the top 1 percent nationally on the Praxis content exam. My gender adds to these skills, rather than detracts; my experiences have taught me sensitivity to differences, the importance of representation and inclusivity in education and the importance of practicing empathy in the classroom. "The one thing I wish people knew about being a T/GNC educator is the social and professional weight of transgender and gender non-conforming identities. We are under constant scrutiny by administration, colleagues, parents and students who hyper-focus on our identities and the 'wisdom' of allowing trans- and gender nonconforming instructors to teach. In the face of this bias, we are forced to work twice as hard as our colleagues to be considered half as capable. If we did not have to invest large portions of our time and resources into defending ourselves and our right to basic dignity, we could be even more invested in our students." 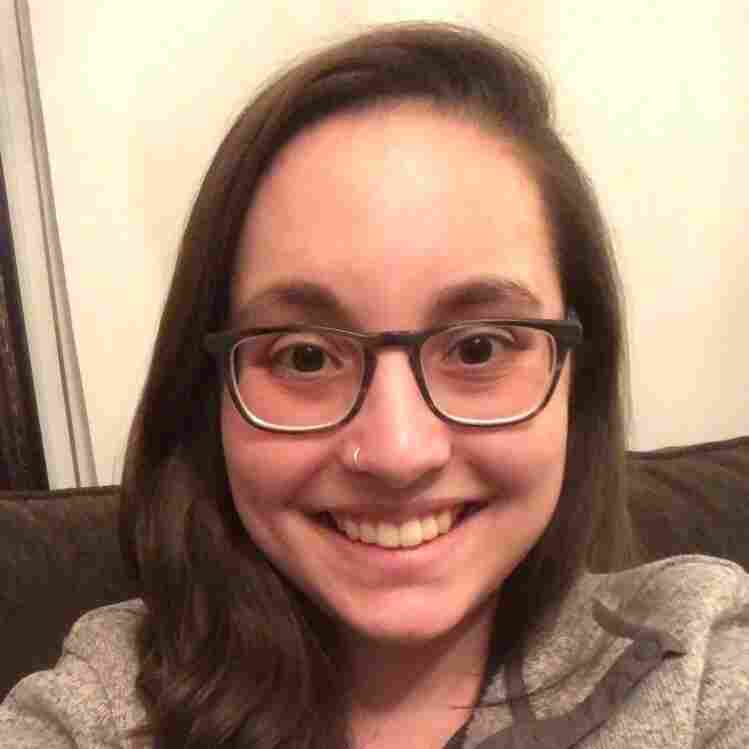 "The one thing I wish people knew about being a T/GNC educator is how remarkable it feels to see my students perceiving vulnerability as a strength, and then take action to educate their community." 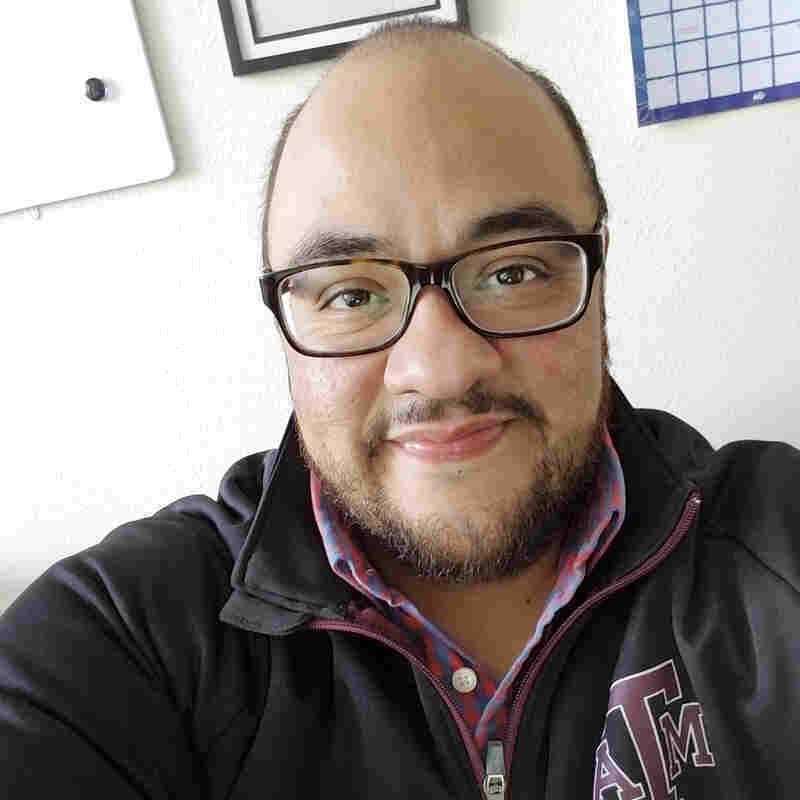 "My gender is a non-issue in class, but my presence as an out, non-binary teacher is grounds for firing in Texas schools. 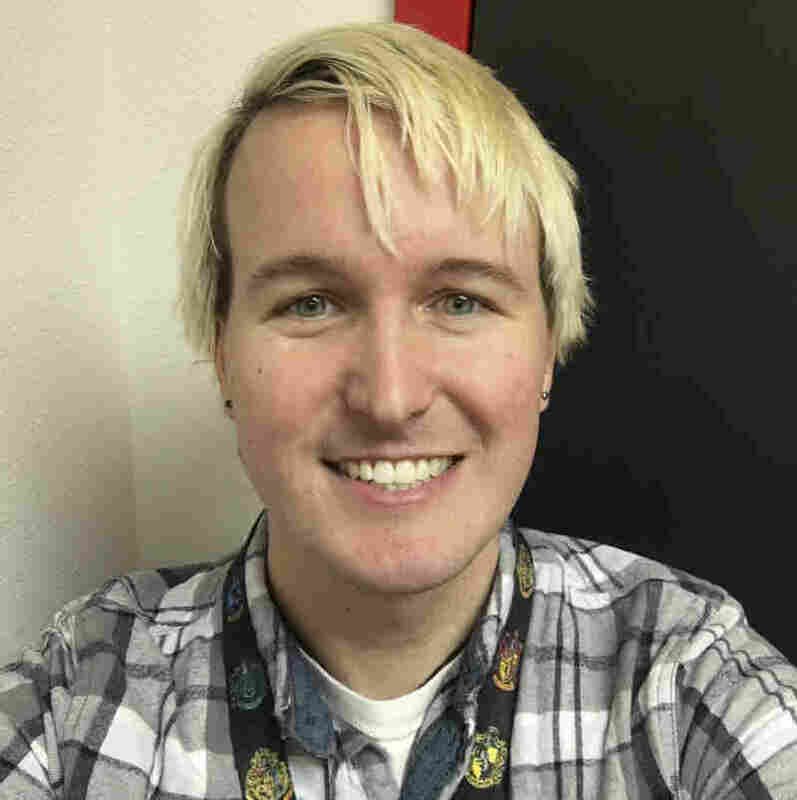 My workplace is supportive and progressive, but I am one of the lucky ones who found a place where I can safely be myself [at a private school.] 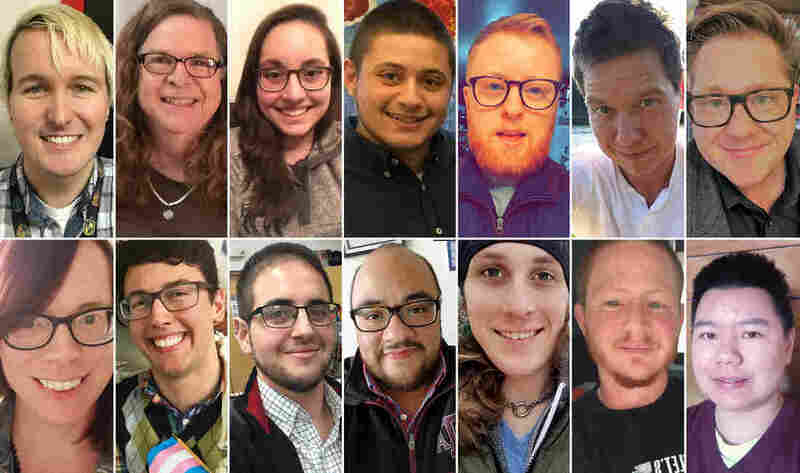 Most trans- and gender nonconforming teachers are not so lucky, and either live in fear of being outed or come out at the risk of losing their livelihoods. 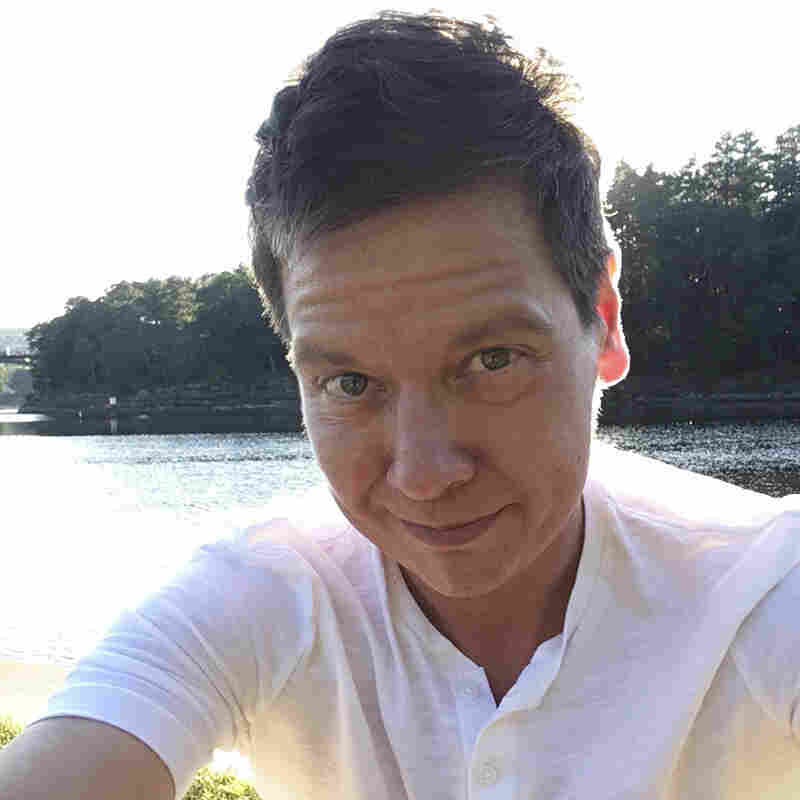 "Passing in public as a heterosexual male has been a real challenge for me as a non-binary person, and I'm now just about as uncomfortable with every 'bro' that comes my way as I used to be with every 'ma'am'. 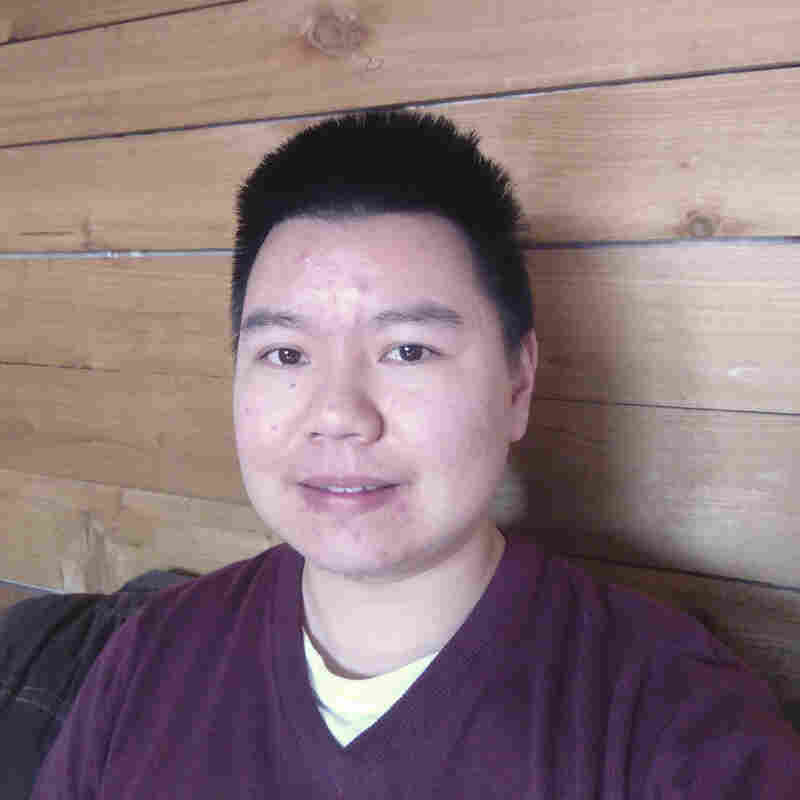 Post-HRT [Hormone Replacement Therapy], it's important to me to stay out and active in my queer community so that I don't feel lost and invisible on the other side of the spectrum." Joel Zigman, music teacher, Arvada, Colo.
"When I was growing up gender didn't always make sense to me, but music always did. Playing and writing music gave me an identity, 'musician,' and an outlet where I could be my fullest self. 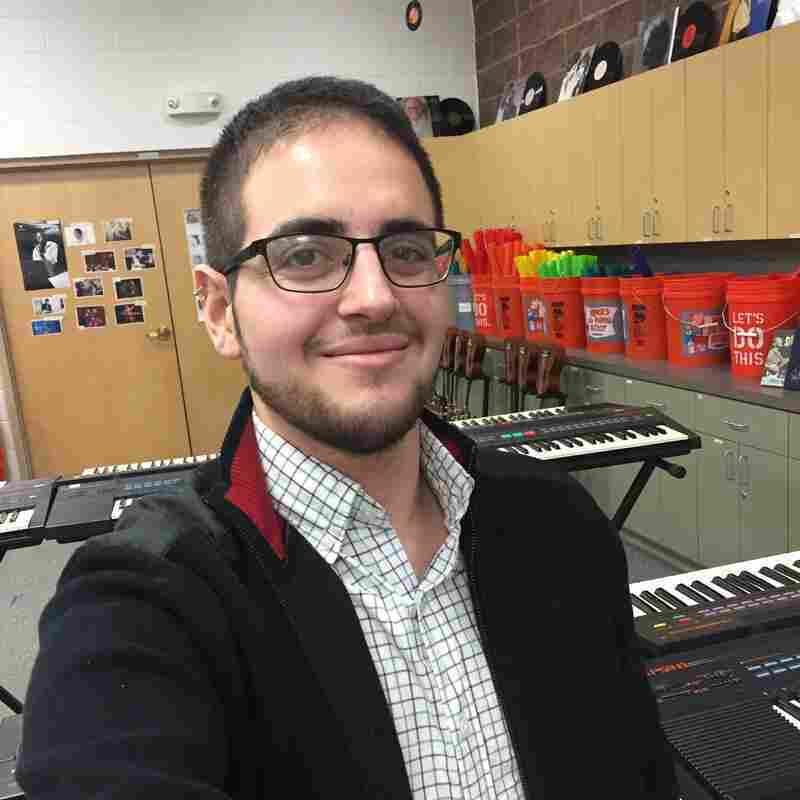 Having that experience gives me empathy and passion when I teach because I know, for some of my students, music is a life-force." 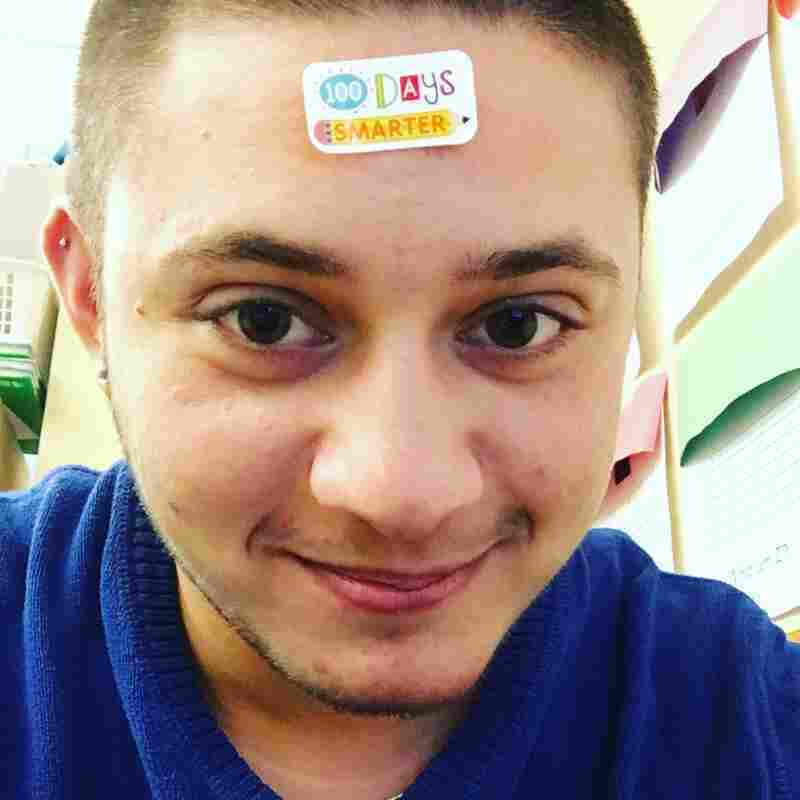 Westley Aliquo, early childhood teacher, Pittsburgh, Pa.
"I am not defined by the fact that I am transgender." 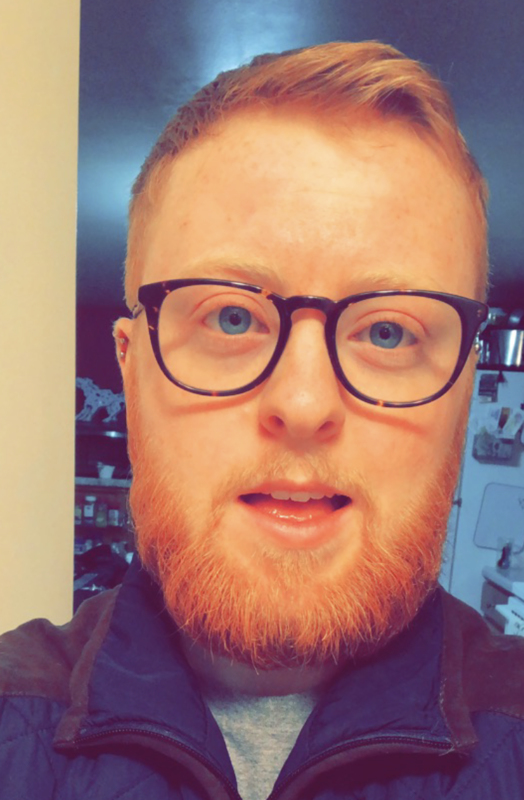 "The one thing I wish people knew about being a T/GNC educator is that I am making a choice about my safety every day when I wake up and am out about being non-binary at work. We currently live in a society where it is not always safe for any trans person to be themselves at home, let alone be themselves out in public or in the workplace. I make this choice to be out every day at school because I believe it is my duty as an educator to show students that being one's authentic self is so much more fulfilling than hiding who you are. 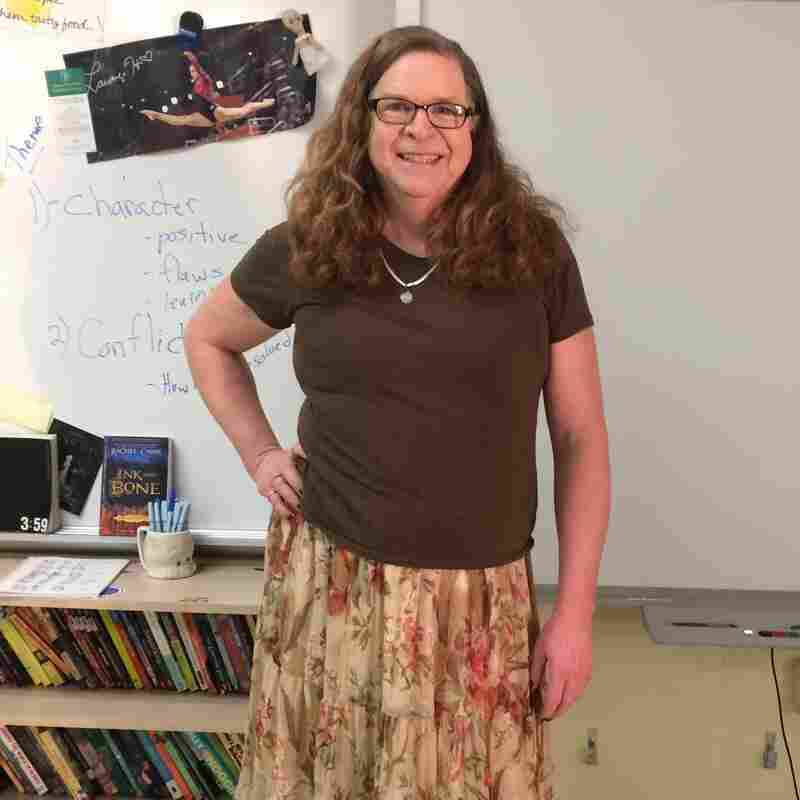 "I want my students, and any student in my school, to know that gender norms and stereotypes are not something we need to continue to perpetuate. I want the students in my school to know they have someone they can talk to if they do not have a safe adult at home or in the community to discuss their feelings about gender. I also want my students to know that it is necessary to respect a person's gender identity and pronouns. I know I am not the only trans person that my students will meet and interact with in their lifetime. I am trying to prepare them for a diverse world where they can live with compassion and authenticity. I put my safety at risk every single day because I believe the end result will be so, so worth it." 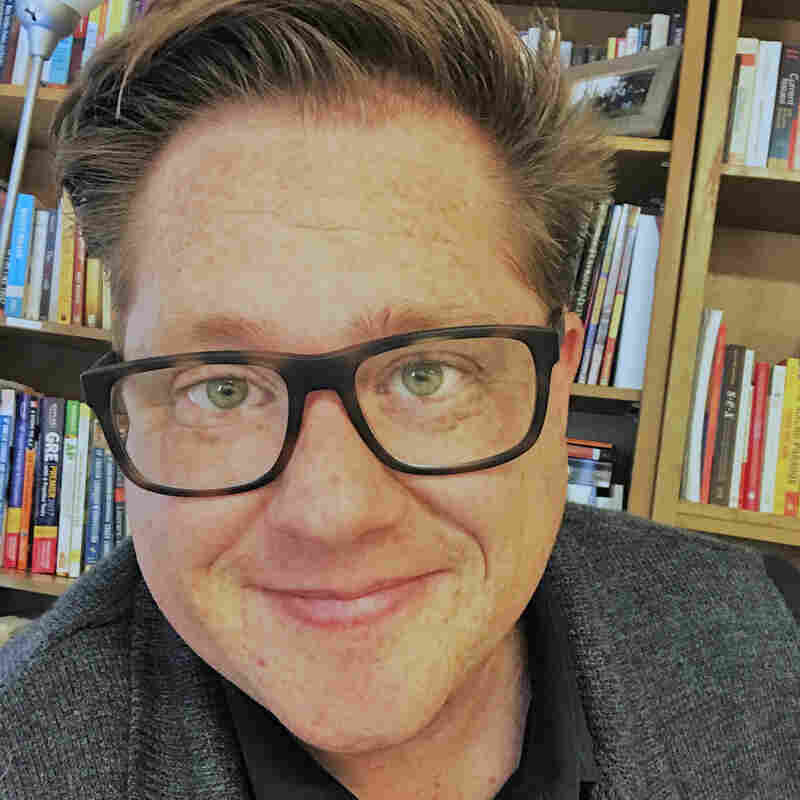 "I love teaching middle school because every single day is an adventure in discovering how the world works and trying on new ideas without worrying too much about whether or not they're reasonable. There is no group of people on Earth better-equipped to ask the questions nobody else is asking! 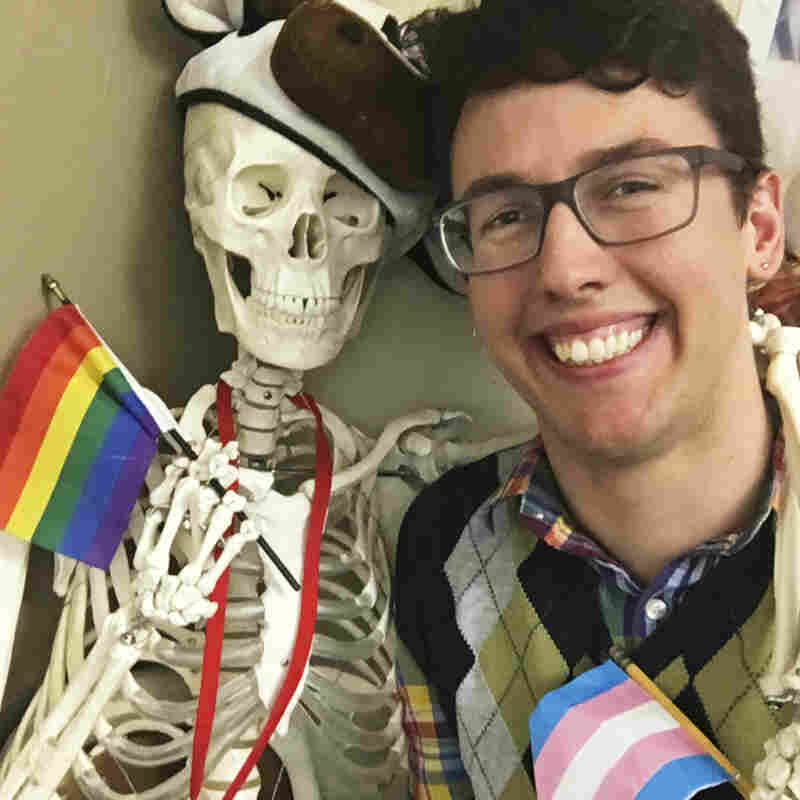 "The one thing I wish people knew about being a T/GNC educator is that teaching human biology as a trans person gives me a lot of insights into the ways that textbooks and standard curricula gloss over details to make things more "simple," when in reality they just aren't the complete story. Lots of students, teachers, and community members have perspectives to share that help create a more complete picture of how the body–or any topic!–works. That's not overly complicated, it's just good teaching. Listen to the wisdom in the room and you will be amazed by what you will uncover together!"